Nothing can quite prepare you for your first hit of Fernet-Branca. Mine came over breakfast, courtesy of a Danish colleague, who assured me it was the only way to start the day. I thought he was trying to poison me. Fernet-Branca is dark, mysterious and bitter. Very bitter. Drunk neat, it is dry, medicinal, sharp and herbal, like a slap across the face. I once read a memorable description of Fernet Branca as “like waking up in a foreign country and finding a crowd of people arguing in agitated thorny voices outside your hotel window”.Italians like this sort of thing; witness the popularity of Campari, cima di rapa and other bitter brassicas, and liquorice. They treat Fernet-Branca and other bitters as a digestif. A small glass at the end of a meal is said to ward off indigestion and promote well-being. Elsewhere, there are those who swear it is the perfect antidote to a hangover, but that is probably because it tastes like a severe punishment, and temporarily dulls the senses. 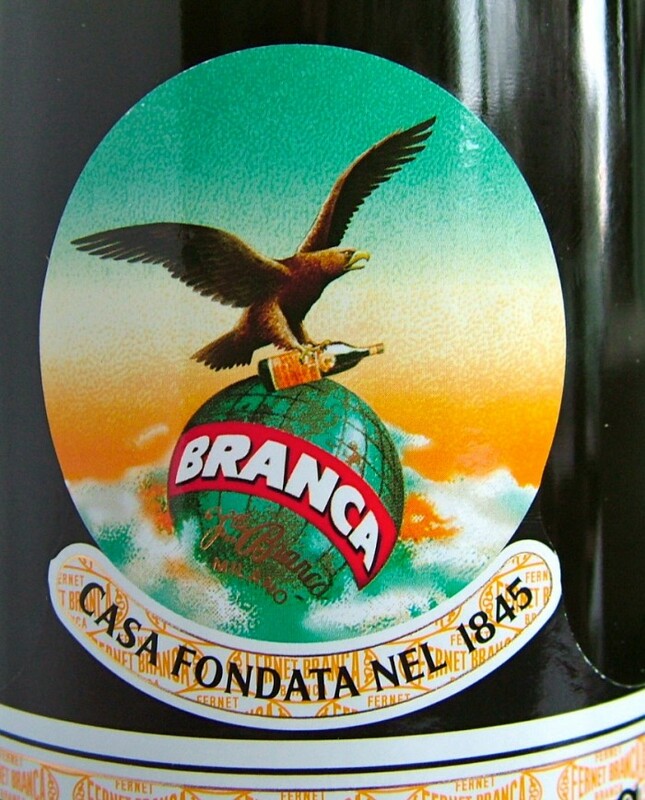 Fernet-Branca was invented in 1845 by Bernardino Branca. His company, Fratelli Branca Distillerie of Milan, is still run by the Branca family. As with so many drinks, the recipe is a secret, but the company website tells us it has 27 herbs from four continents, as well as spices and roots. This includes aloe from Sri Lanka or India, and chamomile from Italy or Argentina. It is aged in old oak barrels for a year prior to bottling. Fernet-Branca is hugely popular in the bars of San Francisco where bartenders apparently start their shift with a shot, and sometimes continue throughout the evening. The most popular cocktail is the Bartender’s Handshake, Fernet and ginger ale, sometimes drunk one after the other. But it is Argentina that consumes the greatest quantity of Fernet-Branca, some 25 million litres each year, usually as a Fernandito or Fernet con Cola. It is even available in pre-mixed cans. On a recent visit to a trendy Buenos Aires nightspot, bartenders were offering all manner of Fernet-based cocktails. I tried one and returned to my Malbec. Throughout its history, Fernet-Branca has been marketed as having curative properties, in the 19th century as a treatment for anxiety and fever. Early labels claim it “benefits the stomach, promotes digestion, strengthens the body, overcomes cholera, reduces fever, and heals those suffering from nervous weakness, lack of appetite, sickness or tapeworms; suitable for use as a preventative measure for all those who are obliged to reside in damp and infectious conditions. May be taken at any time of the day as required, undiluted or mixed with water, soda water, wine, coffee, vermouth, or other beverages”. First published in the Irish Times, Saturday, 27th February 2016. So growled Tom Waits in Til The Money Runs Out, on his 1980 album Heartattack and Vine. Chartreuse has that sort of reputation. Strange then that it was created by an order of contemplative monks, and that French children are fed a drop of the Elixir Végétal de la Grande-Chartreuse dissolved on a sugar cube to ward off sickness. At a heart-warming 69 per cent alcohol, it must kill all known germs. This elixir comes in a small phial, encased in its wooden case. The monks market it as a cordial, a liqueur and a “very effective” tonic on their website. The standard liqueur is slightly less potent than the Elixir at 55 per cent. Chartreuse traces its history back to 1609 when, it is said, a secret recipe was handed to the Carthusian monks by a marshal in the army of King Henri IV. It eventually found its way to their headquarters in the mountains of Haut-Savoie, a beautiful region an hour’s drive east of Lyon. There, the apothecary succeeded in creating an elixir from some 130 herbs and spices. The exact recipe remains a secret to this day, shared only by two monks. Eventually, seeing that it had become popular as a drink, the monks created a less potent liqueur for use as a beverage. As you can also find a similar liqueur known as génépi, traditionally made by farmers in the region, it is possible that the story of Henri IV was invented along the way. The order was expelled twice from France, once during the French Revolution and again in 1903. On the second occasion, they continued to produce the liqueur in Spain, only returning, with tacit state approval, in 1929. In their absence, an inferior copy was offered by the new distillery owners in France.Today, the complex blend of herbs is mixed at the monastery before being taken to a distillation plant in the nearby town of Voiron. You can visit the museum, and take a very pleasant walk around the high walls of the monastery, but entrance is forbidden. There are signs outside requesting visitors to keep quiet. There are two versions of Chartreuse, green and yellow, each flavoured with a different selection of herbs. The yellow is sweeter, flavoured with saffron, and lower in alcohol. The complex flavours of the green are intensely herbal, medicinal and powerful. There is a sweetness that never cloys; it lingers and develops on the palate, lasting minutes. 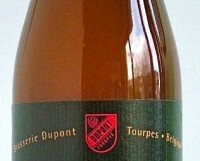 It is one of the only liqueurs that ages and improves in bottle and gives it’s name to the colour chartreuse. The monks produce six different herb-based liqueurs, my favourite being the green Chartreuse VEP or (Vieillissement Exceptionnellement Prolongé) which is the standard version aged for a longer period in oak casks. It makes an excellent digestif served chilled after dinner. Green Chartreuse is back in fashion, as a drink with water, or as an ingredient in cocktails. Skiers in the resorts above the Haute-Savoie warm themselves up with a verte chaude, made with one part green Chartreuse to three parts hot chocolate, finished with a layer of cream – a French take on an Irish coffee.The Last Word, a Prohibition era cocktail, was recently revived by bartender Murray Stenson in Seattle. It consists of one part each of gin, lime juice, green Chartreuse and maraschino liqueur, shaken with ice and then strained into a martini glass. Familiar to O’Briens customers, a soft supple rich fruity red with ripe blackcurrants and spice. Great value for money. Very attractive textured green apple and melon fruits, good acidity and a crisp finish. Great price for a wine with real interest. Stockists: Cabot & Co, Westport; No.1 Pery Square, Limerick. Expensive brilliant wine, nuanced and sophisticated, with wonderful smooth dark cherry fruits, a subtle oakiness, and a lovely finish. Connemara Cascade – my craft beer this week. Connemara Cascade, Independent Brewing Company. I am not sure Kevin O’Hara is talking to me. When we met at the Alltech Craft Brews Fair last week, I told him his label was boring. What looked like a tree on said label turned out to be maerl, a coral-like seaweed found at nearby Trá an Dóilín. 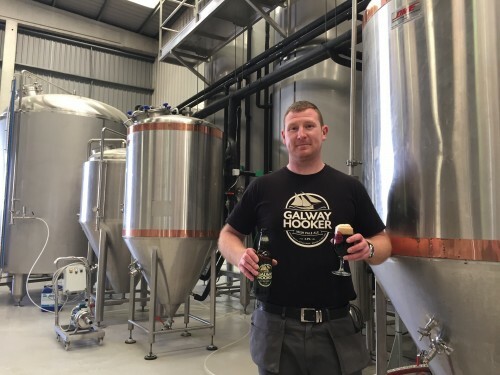 Independent Brewing is based in Carraroe in the Connemara Gaeltacht, a mile from the beach. 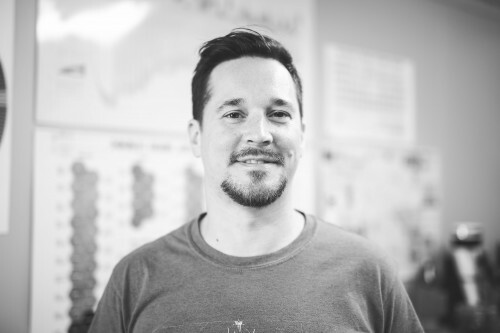 Kevin set up the business two years ago. 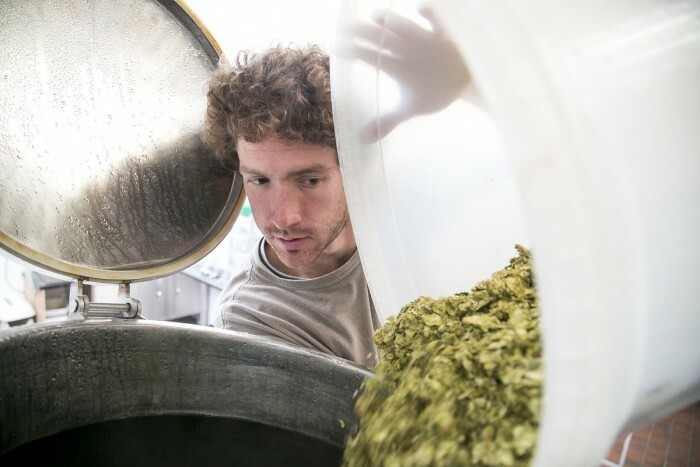 ‘I came from a science and then home brewing background, and then I did a couple of courses to get me up to speed professionally’. 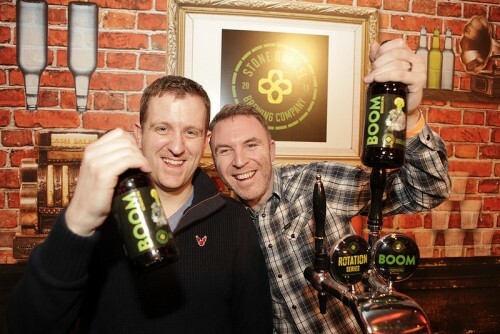 The beers are widely available around Galway and in Dublin and they are exporting across Europe, mainly to Italy. Independent Brewing do the usual range of craft beers, a stout, a red ale, a gold ale and an IPA, along with seasonal brews that have included a whiskey stout, and two barrel-aged barley wines. 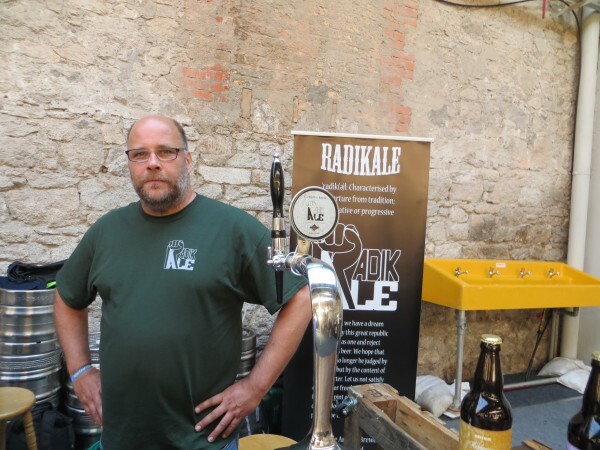 At the stand, I tasted his latest brew, Connemara Cascade made from the classic American hop of that name, and melba, a new Australian hop. 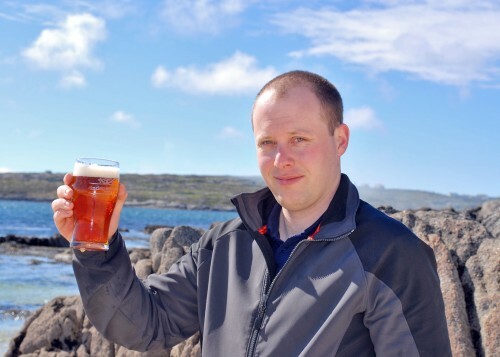 ‘The melba brings a bit of fruitiness and is not as strong as the cascade,’ says Kevin. 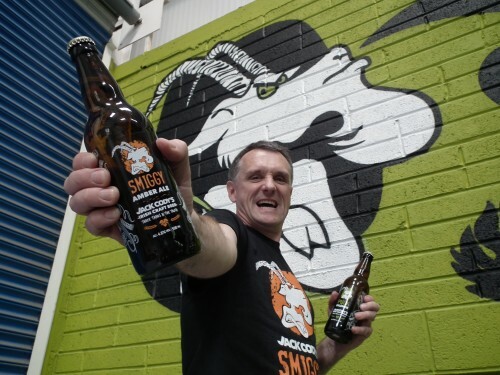 ‘Certainly the cascade is certainly more dominanting this one.’ The Connemara Cascade, released in October, has plenty of grapefruit, citrus and even pine, countered nicely by a smooth malty base. Nice beer.